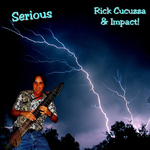 Sign up for Broadjam today to follow Rick Cucuzza, and be notified when they upload new stuff or update their news! 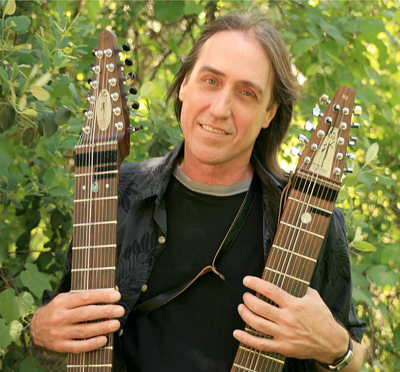 The Chapman Stick is a wonderful instrument that lets me play guitar and bass at the same time. The melody side is MIDI'd so I can play a variety on instruments on that half of the instrument. I experiment with rock, funk, fusion, jazz and whatever else comes up. I have recently begun writing lyrics and added vocals to my tunes for more mass appeal.